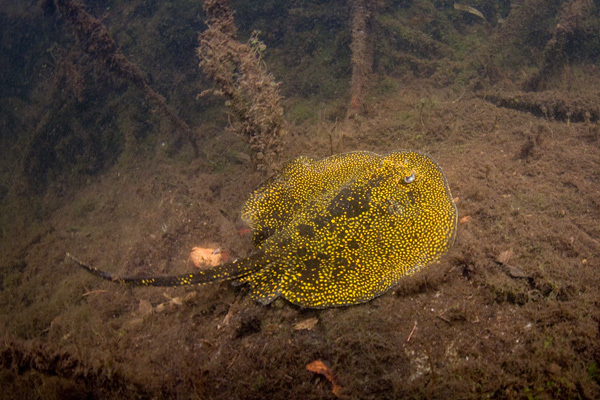 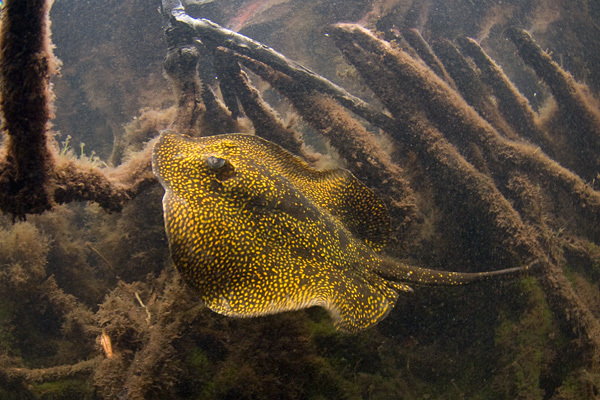 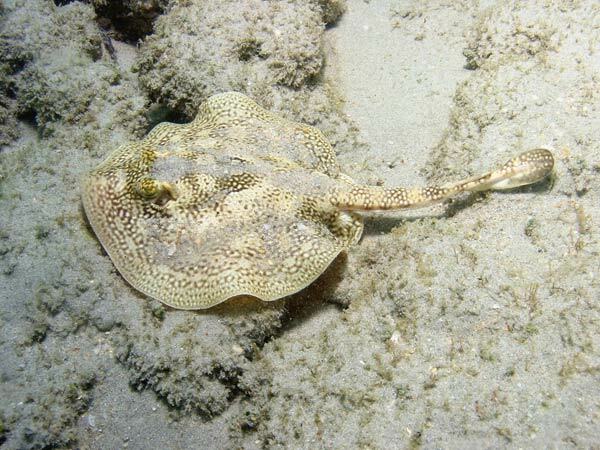 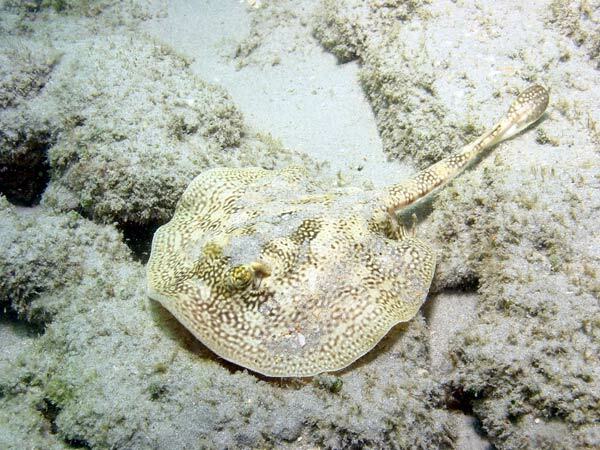 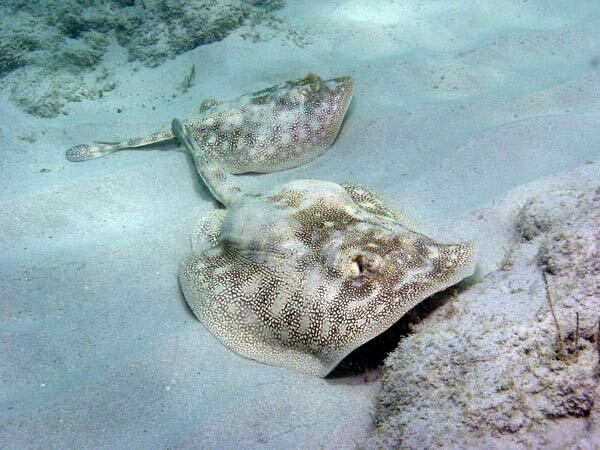 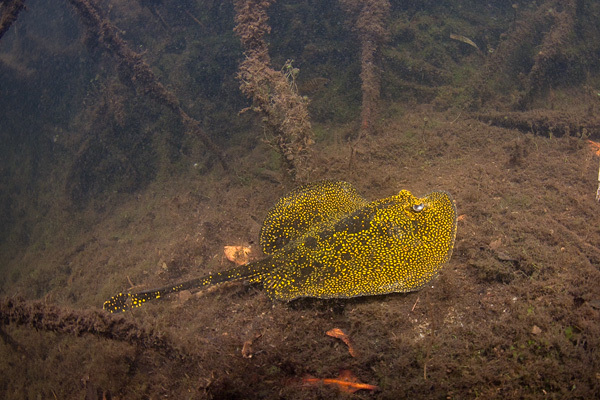 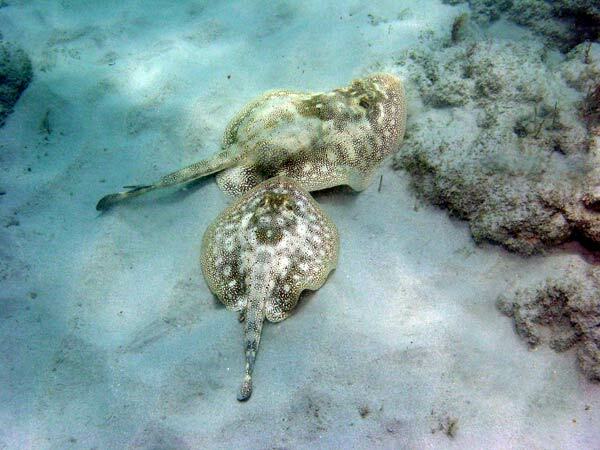 These Yellowspotted Stingray Images are available for commercial purposes. 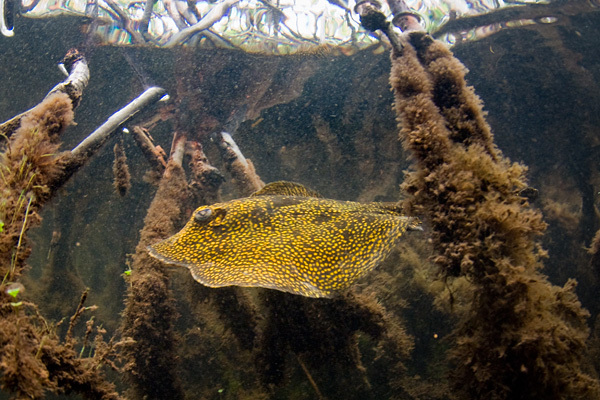 If you would like further information on licensing fees please contact elasmodiver with as much information about your project as possible. 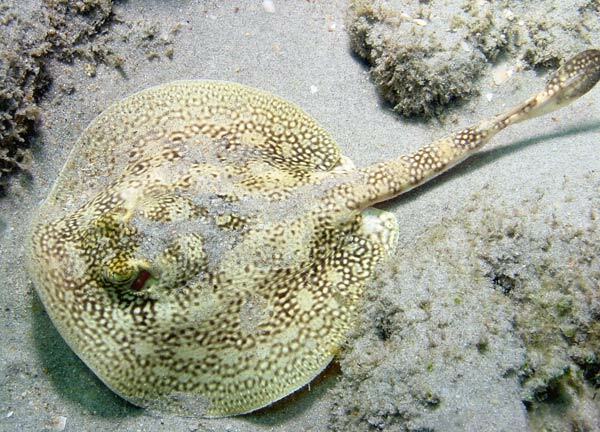 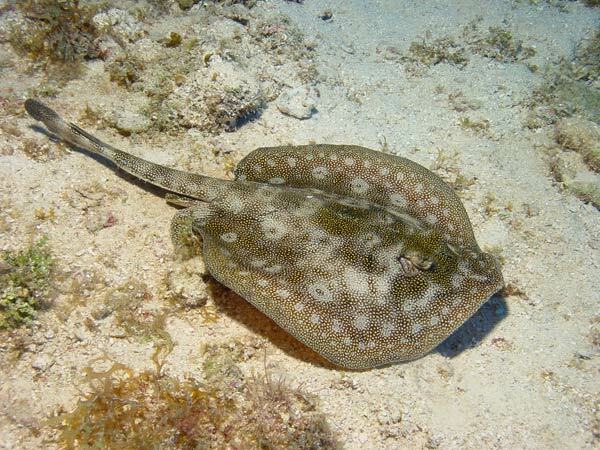 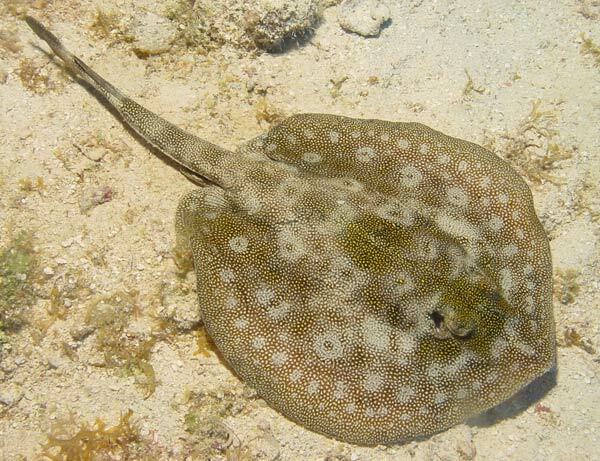 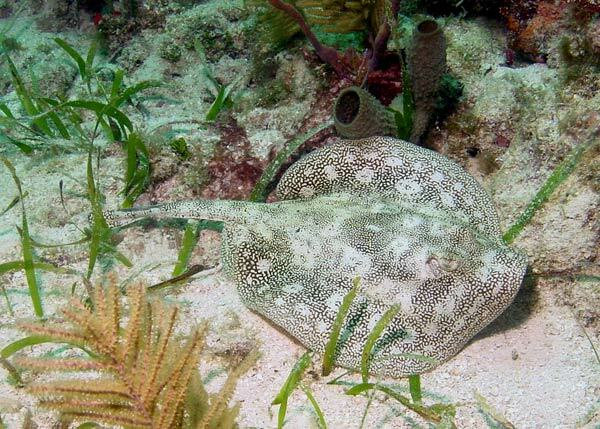 Yellow stingray with Black coloration from Oyster Bead Lagoon, Utila, Honduras.